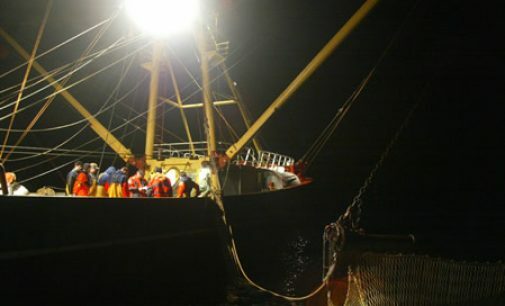 The EU fisheries ministers have agreed on fishing limits (or Total Allowable Catches) for 19 deep-sea stocks for 2017 and 2018. 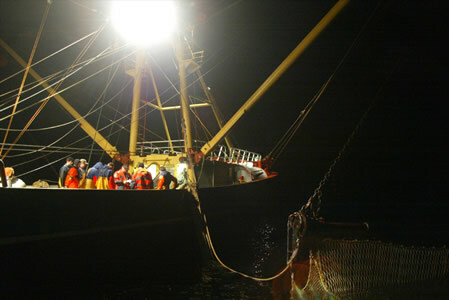 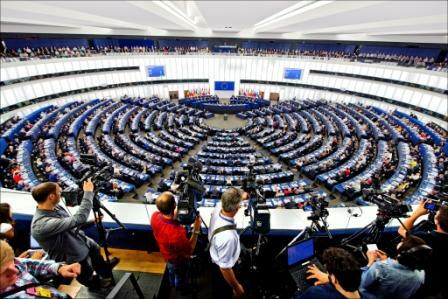 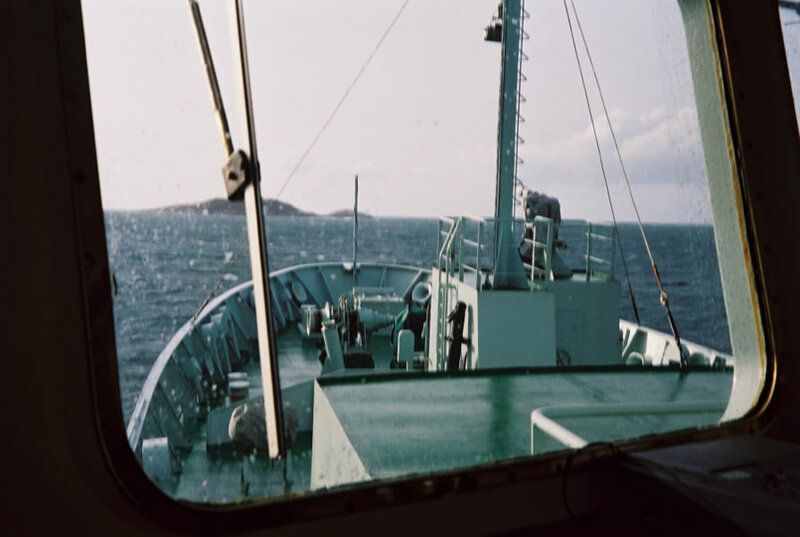 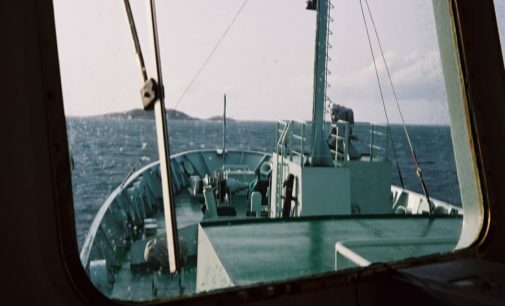 It is the first time in six years that a unanimous agreement was reached on deep sea quotas. 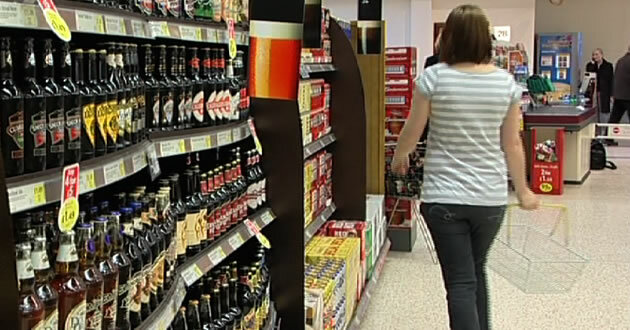 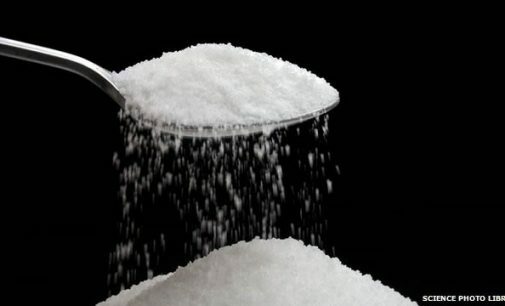 Portugal has become the latest country to introduce a tax on sugary soft drinks, as its Government unveiled plans to bring in the levy next year. 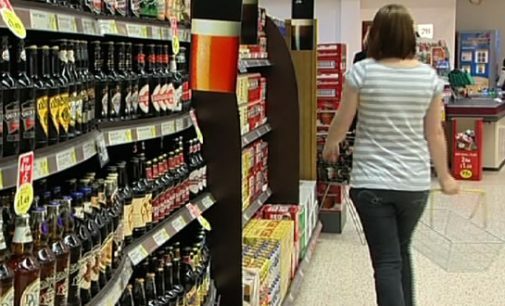 While plans for a sugar tax were announced in last week’s Budget here in Ireland, it will be several years before it takes effect. 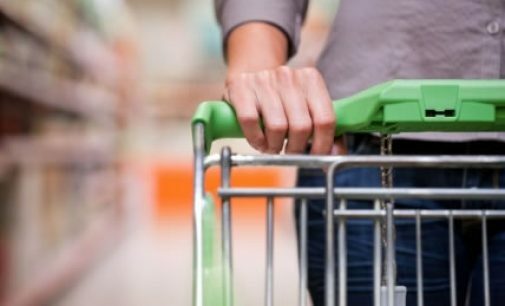 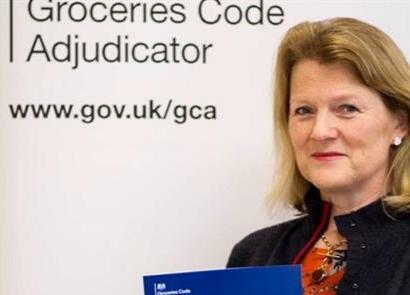 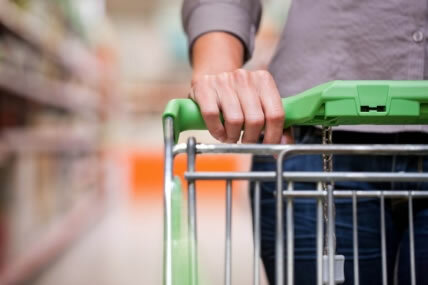 The UK’s top ten supermarkets have all acted on issues raised by the Groceries Code Adjudicator (GCA) and suppliers are seeing the benefit. 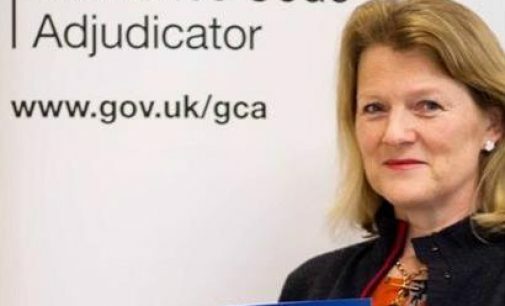 Adjudicator Christine Tacon (pictured) says that she is achieving significant progress as a sector-wide survey showed a further fall in the number of suppliers experiencing Groceries Code-related issues. 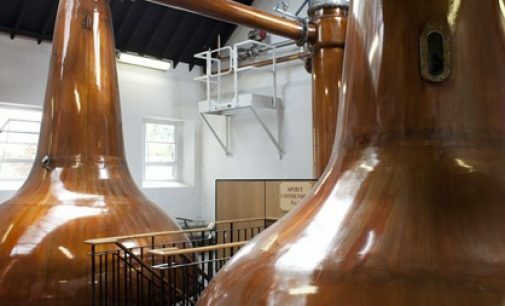 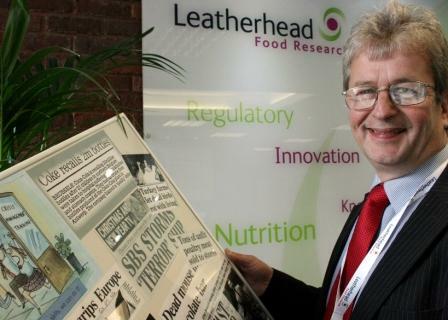 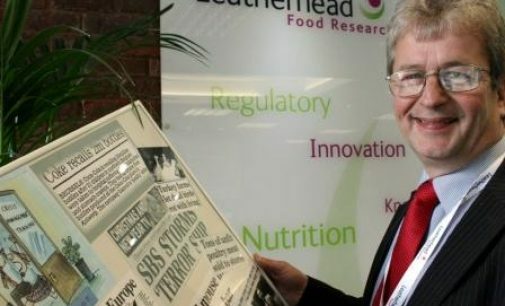 Leatherhead Food Research is addressing uncertainty over challenging global regulations for soft drinks and fruit juices with a bespoke industry guide. 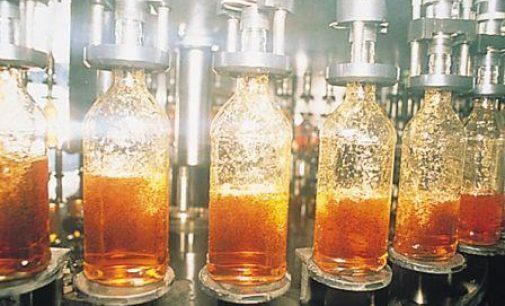 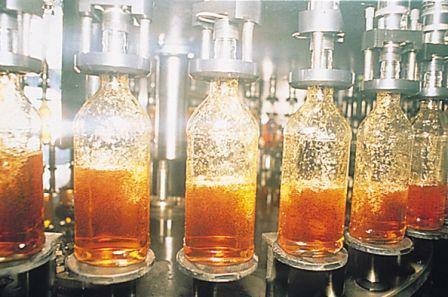 The aim of the Global Regulatory Guide on Soft Drinks and Fruit Juices is to help manufacturers and retailers make sense of the complex regulatory environment and enhance their response to it. 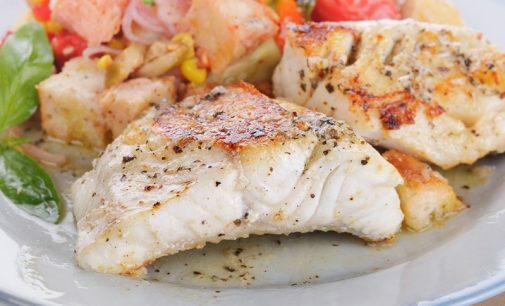 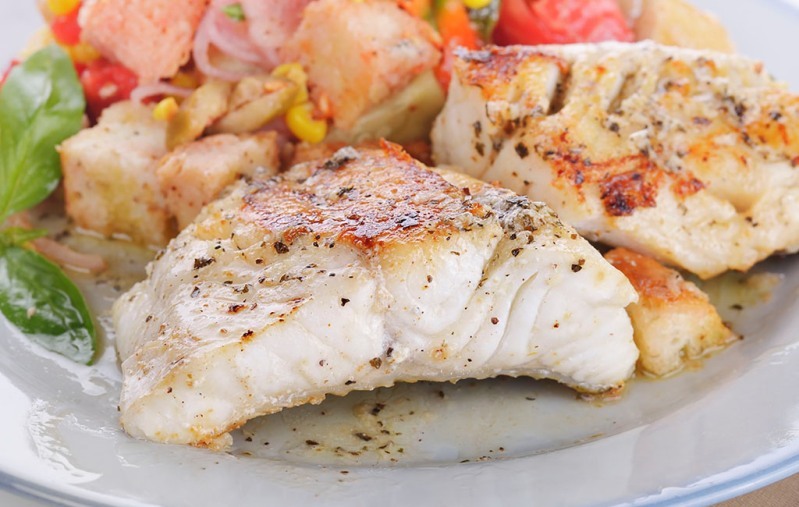 A strong traceability system for all fishery products sold in EU restaurants and shops would help to prevent cases of mislabelling, said MEPs in a recent approved resolution. 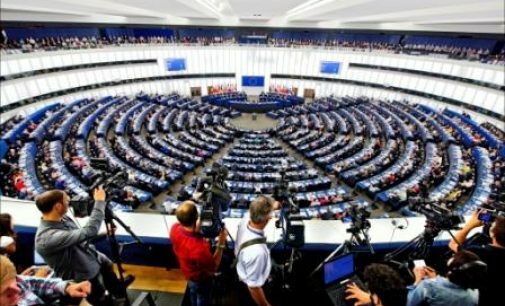 A sound EU fish labelling policy would in turn boost consumer confidence and the economic development of the EU fishing industry.